You want your business to stand out, the first step is to get your logo professional and beautifully designed. Open your business to the world with your site so that everybody can find you. 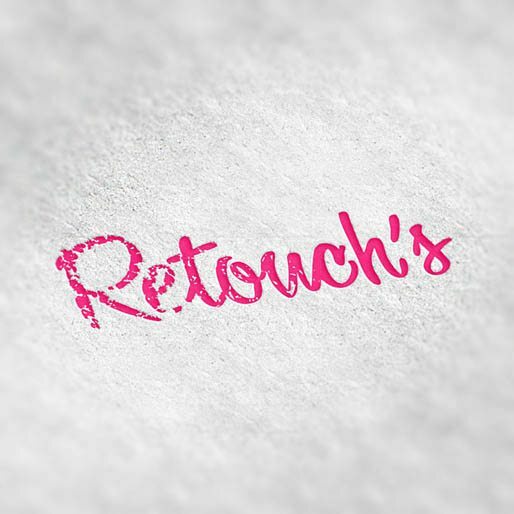 Your needs may not be a logo or a website, but you want to hire me to design something special for your business. We know how difficult is it to stand out there. Your business cannot afford to have an ordinary presentation. Graphic and web design along with digital marketing are my tools. I use these tools to help you to achieve your business goals, either to increase your sales, refresh an obsolete logo or get more visits to your website. This is a sample of my work. 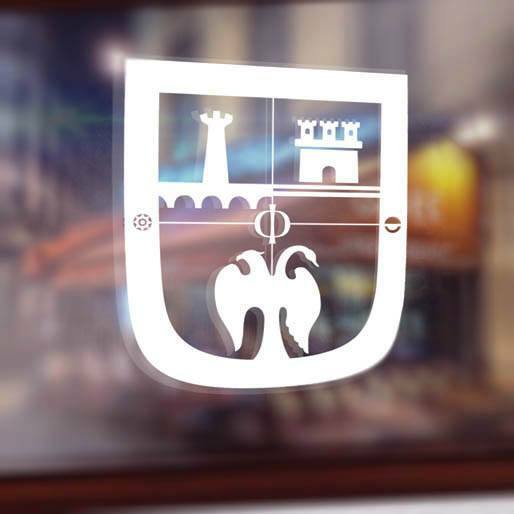 Logo design for La Herencia. Logo design for Jose Gaos. Logo design for Izucar Fair. 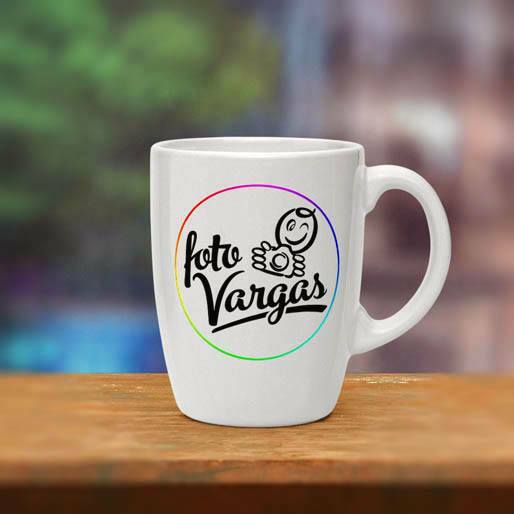 Logo design for Foto Vargas. 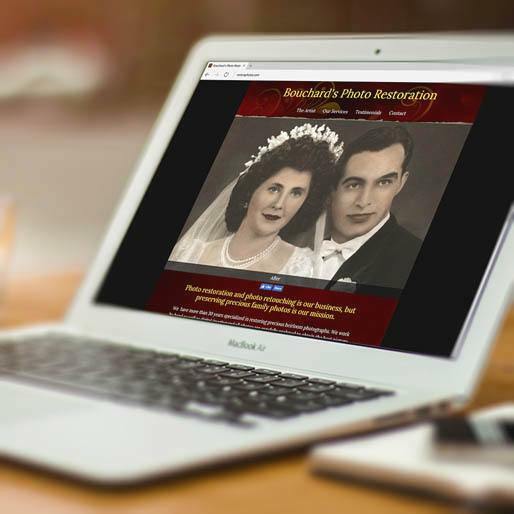 Web design for Bouchard's Photo Restoration. 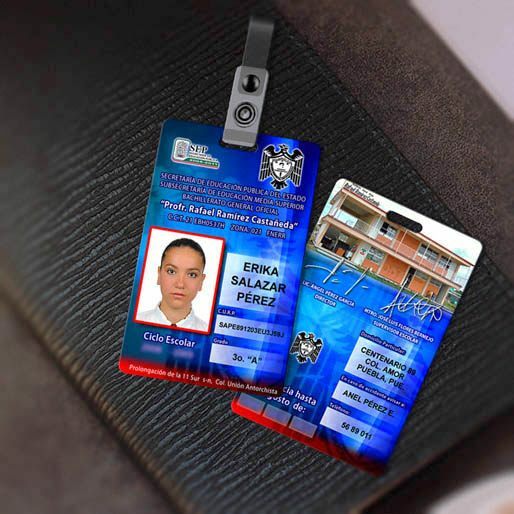 Design for Schools ID cards. Logo design for Graduado Soy. 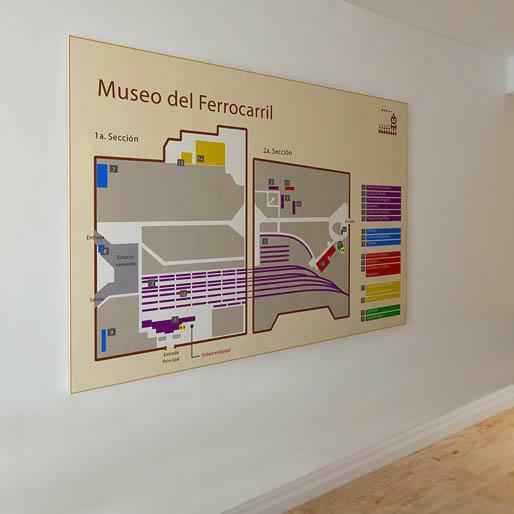 Wayfinding design for the Railroad Museum. Your investment in good design for your business increases your competitiveness, adds value and helps to differentiate you from your competitors. Conversely, a bad design discourages the confidence of the people towards your company. An inadequate visual image can make it harder for your public to notice you, or even worse, to trust you. Subscribe to my mailing list and recibe in your inbox ocasional news and specials. Promise no spam, no sharing your email and no third party ads. You can unsubscribe at any time by following the link at the bottom of the newsletters.